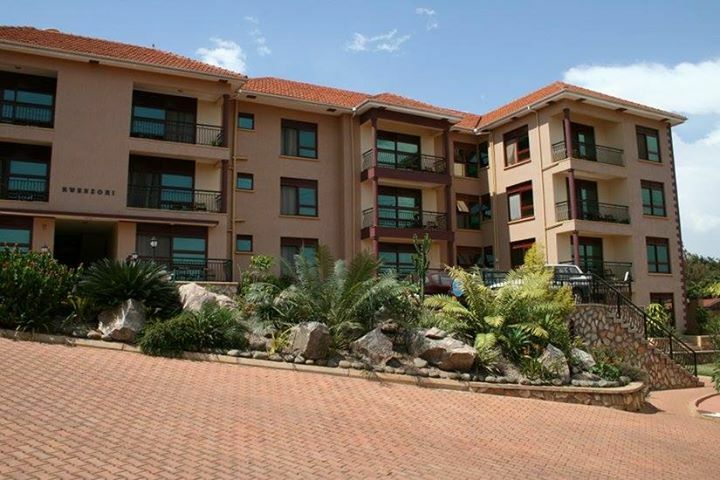 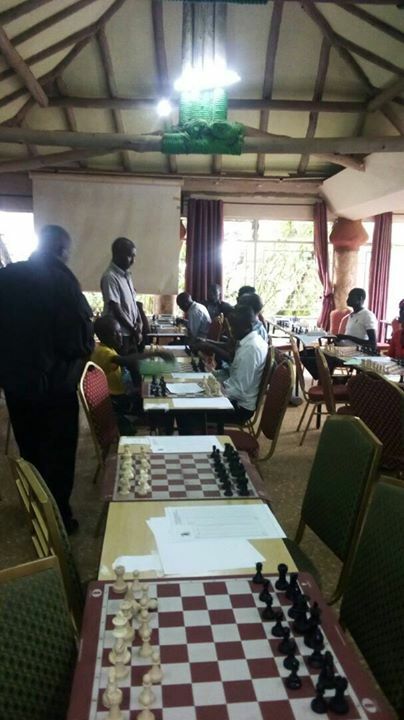 Day 1 of the Uganda Open has progressed well and round 2 is currently under way. 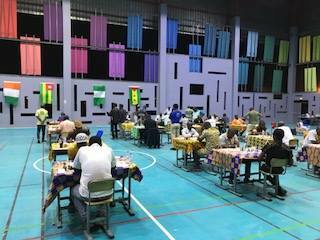 The playing hall is filled to capacity with more than 200 players participating between the two fields. 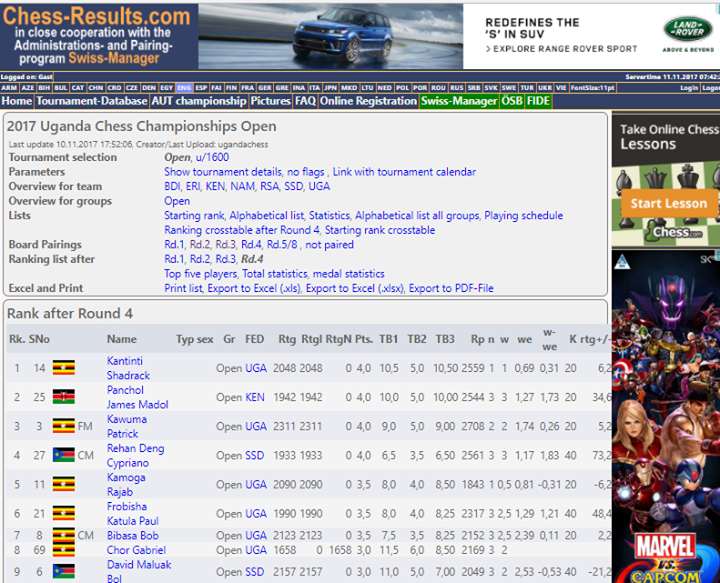 There were few major surprises in the first round and all the main favorites have progressed smoothly to date. 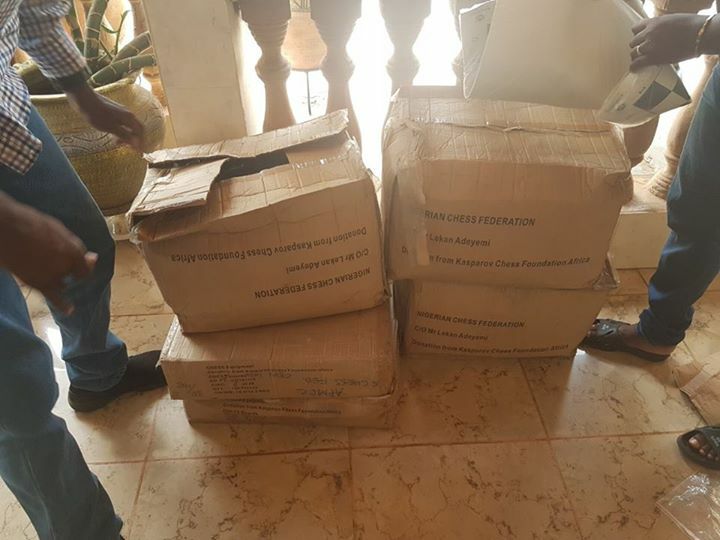 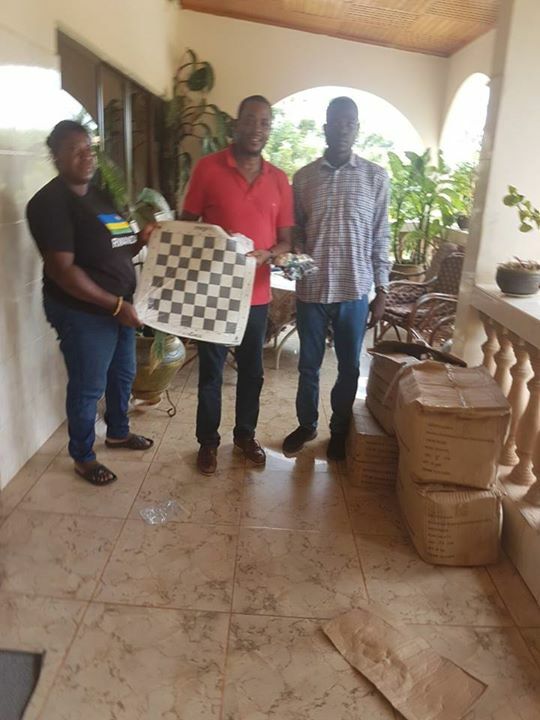 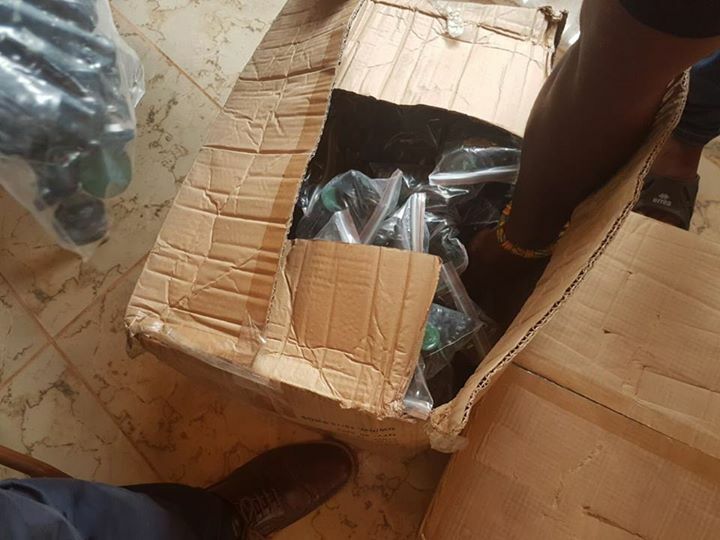 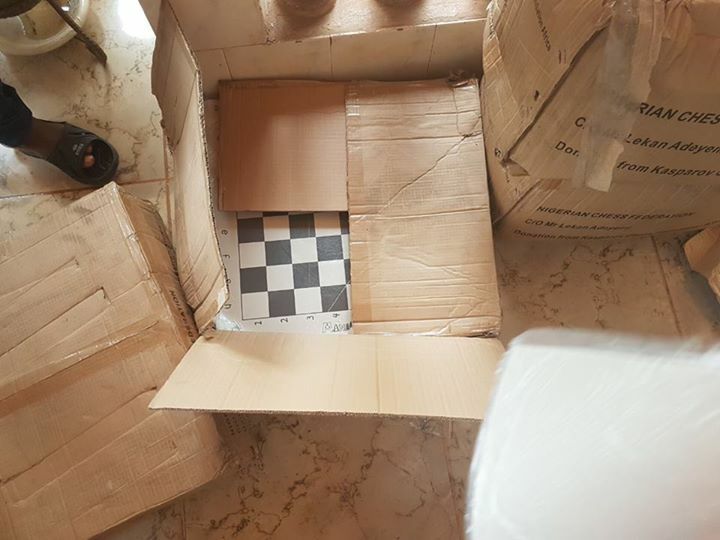 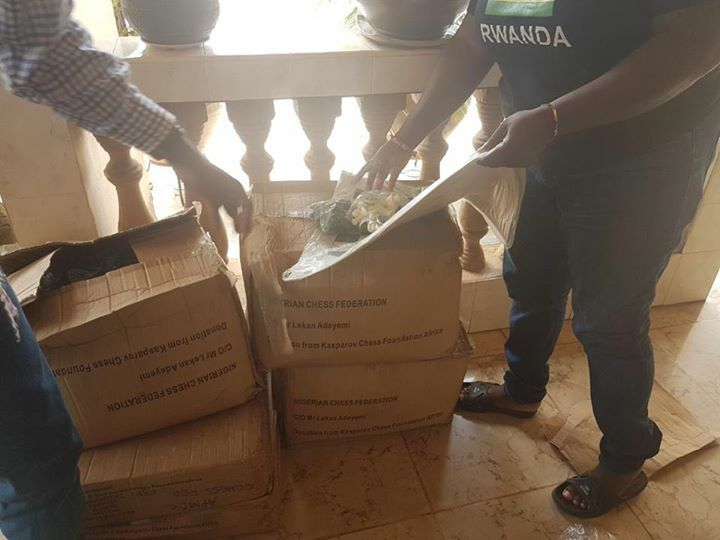 A pleasant surprise was the arrival of 5 DGT boards from Terrain Chess Academy in Kenya and live games will hopefully be available from round 3 once the required set-up can be completed overnight. 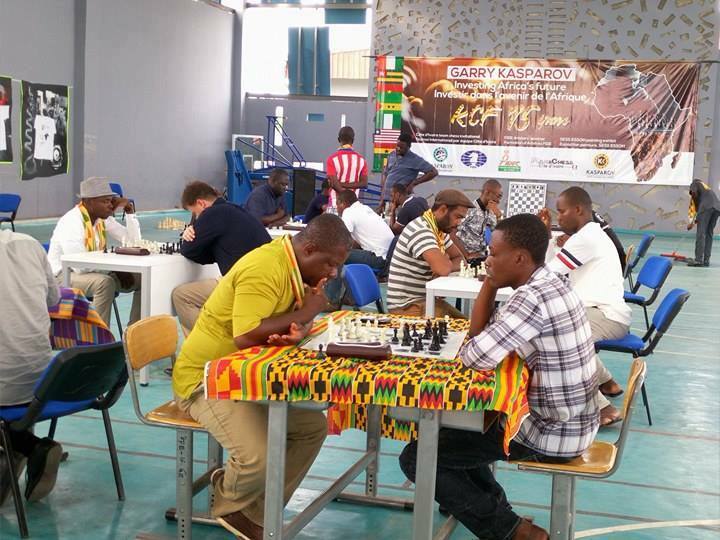 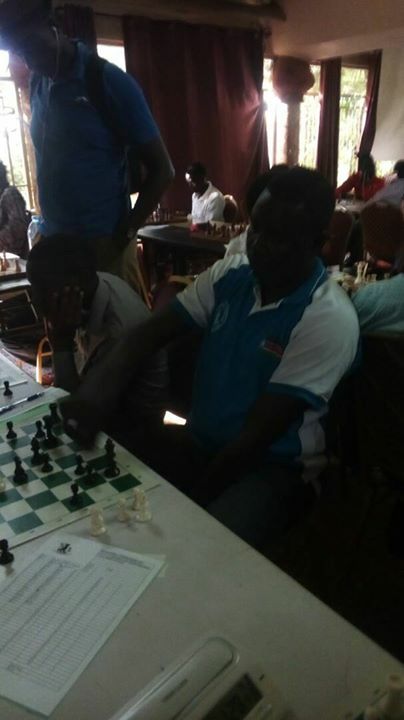 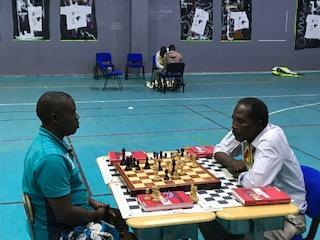 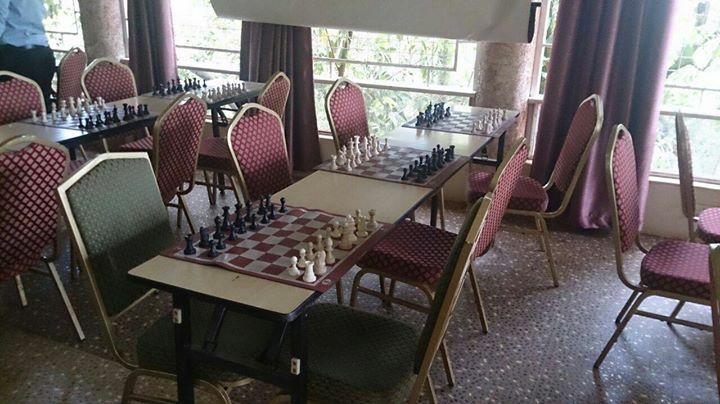 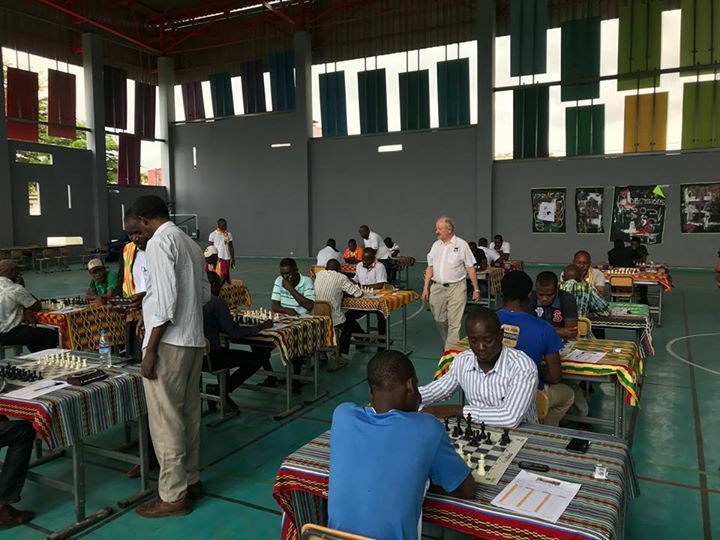 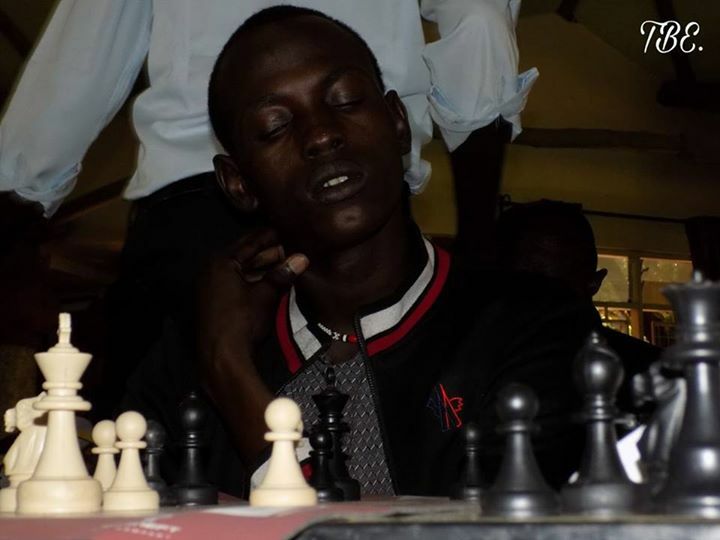 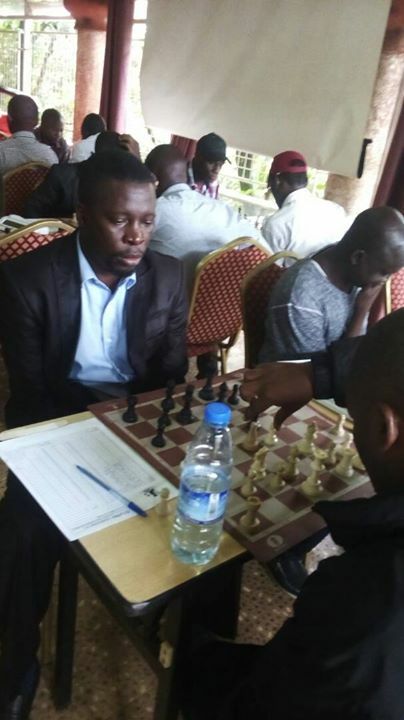 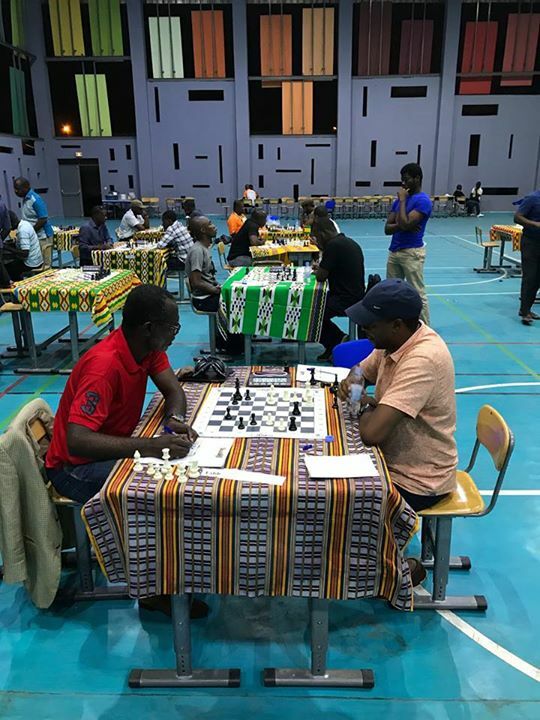 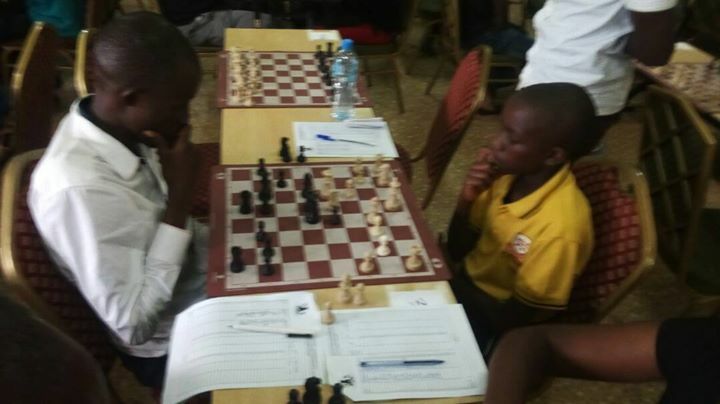 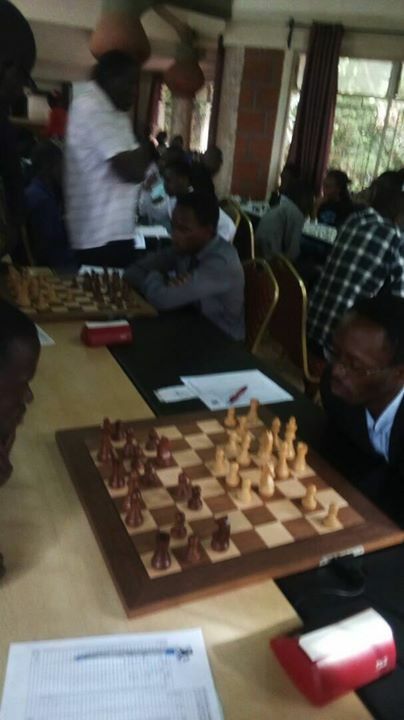 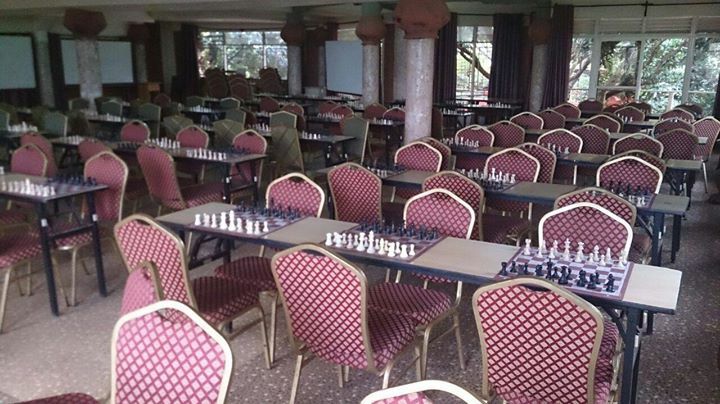 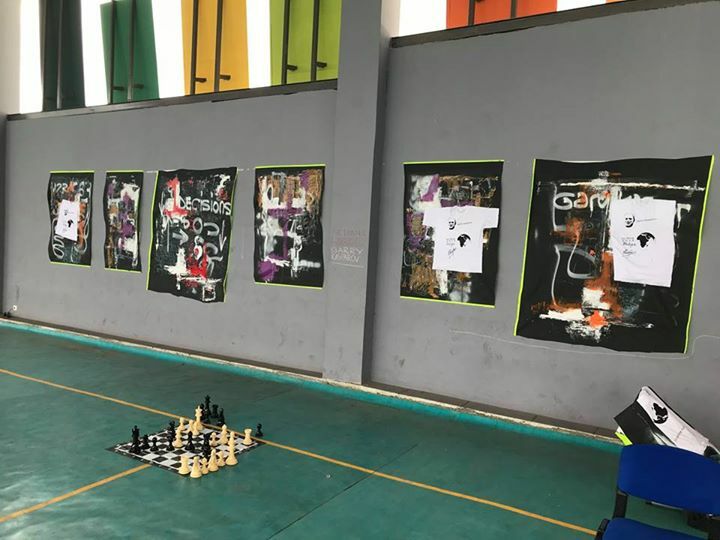 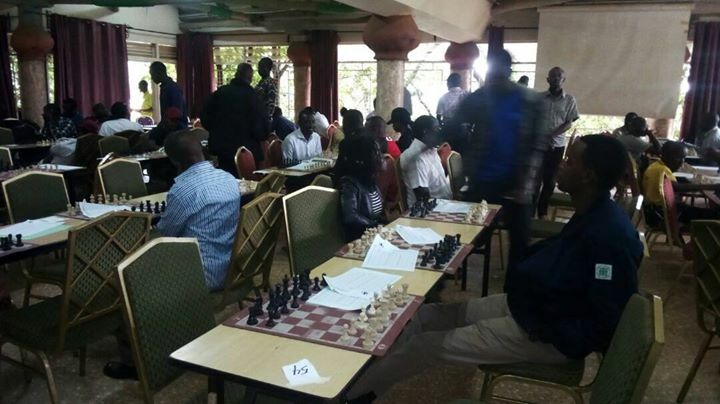 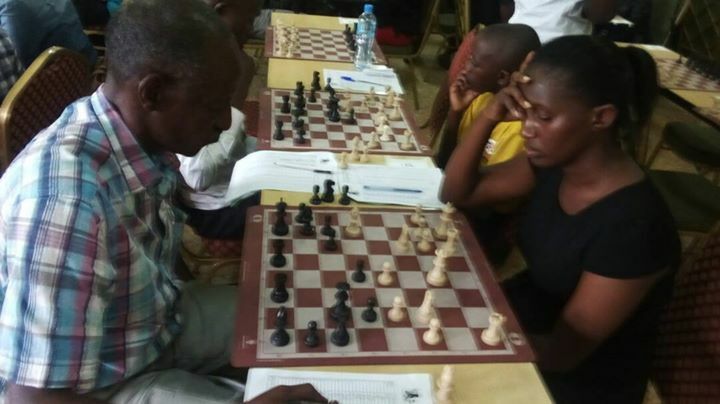 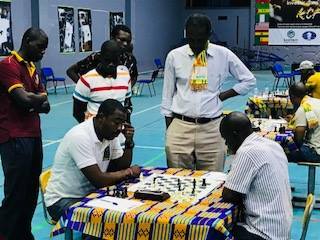 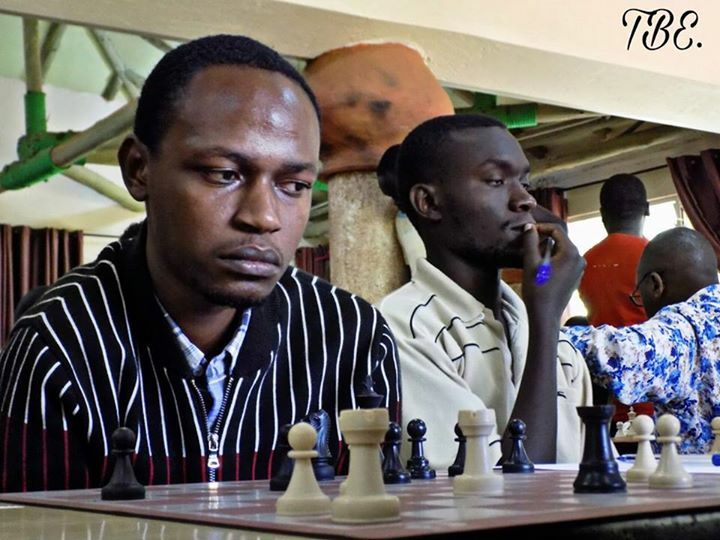 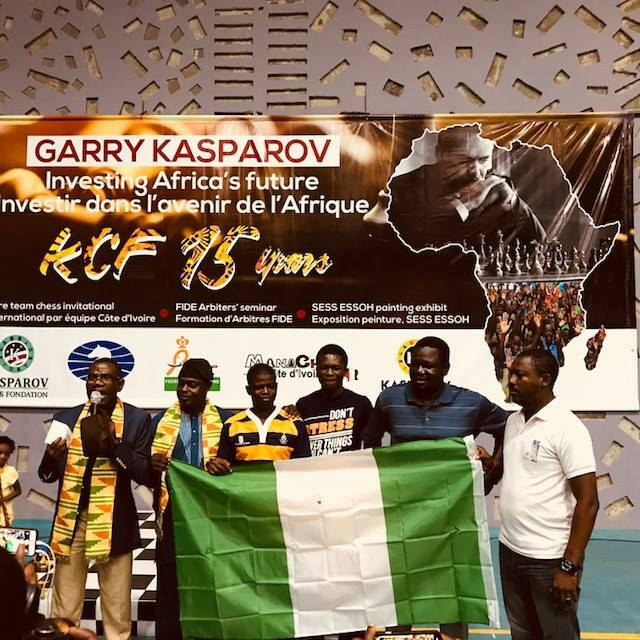 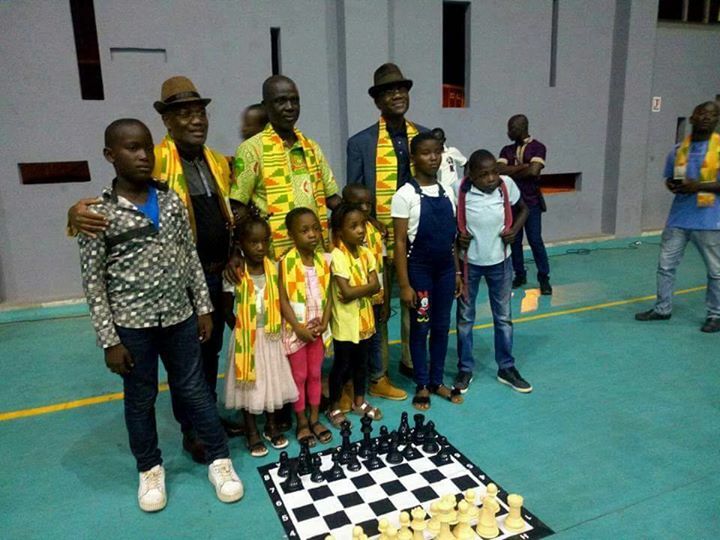 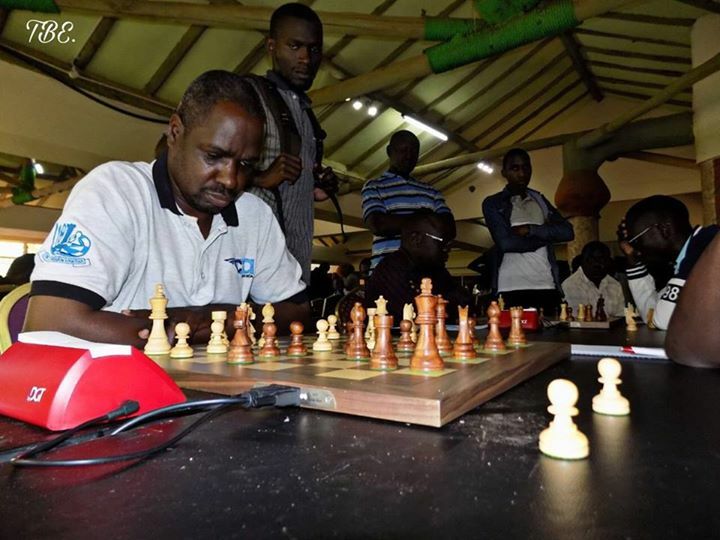 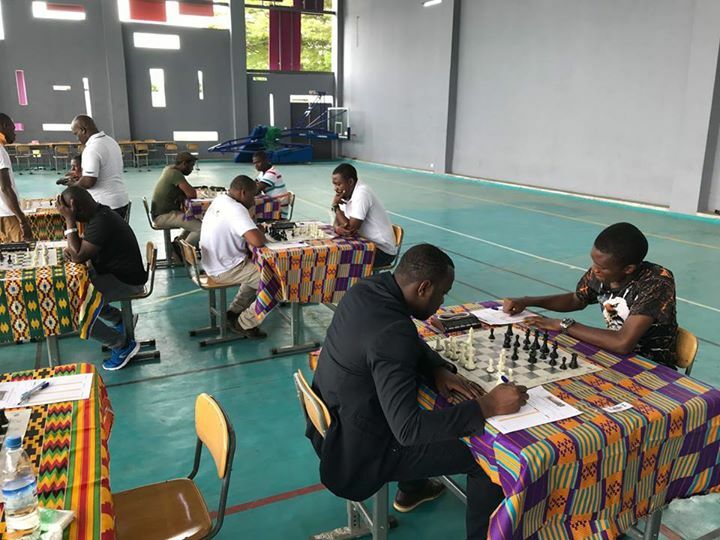 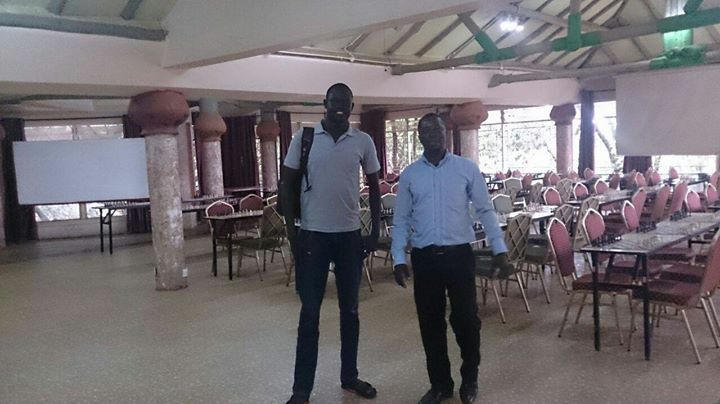 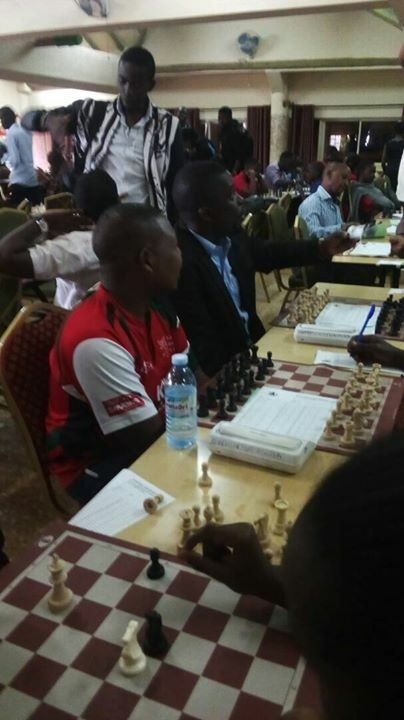 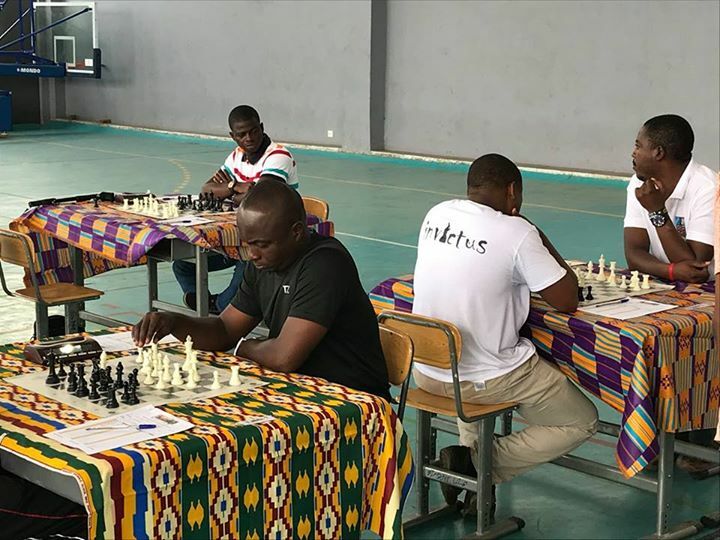 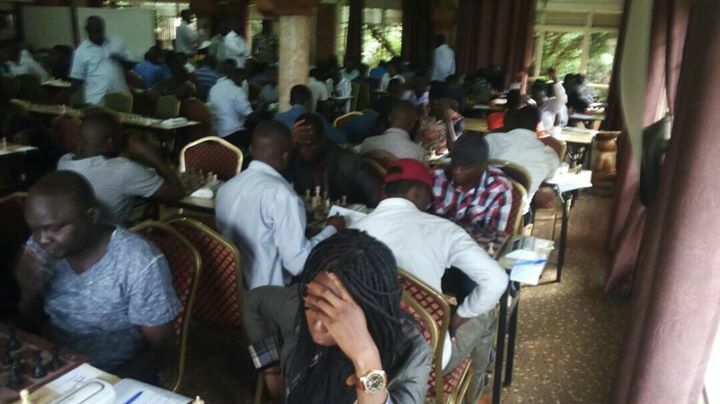 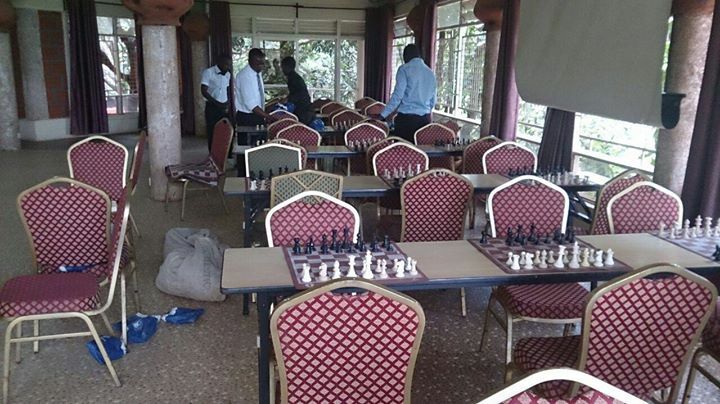 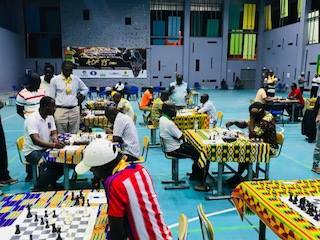 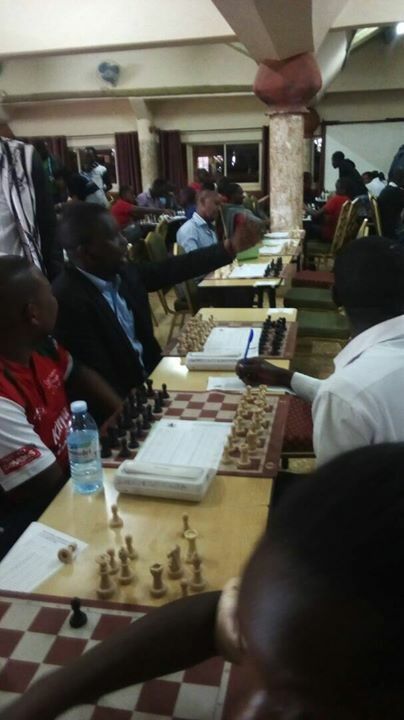 It is already clear that the event is going to be hard fought and KCF would like to congratulate the Ugandan Chess Federation on the excellent turnout for the tournament. 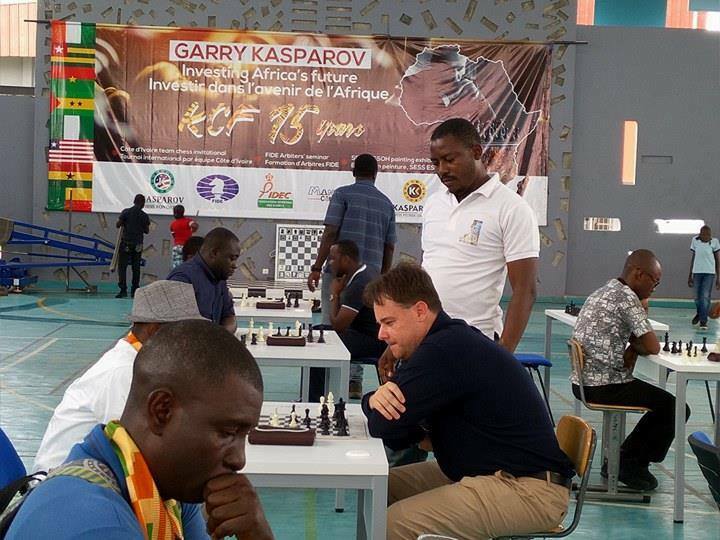 We look forward to following the games over the course of the next 3 days. 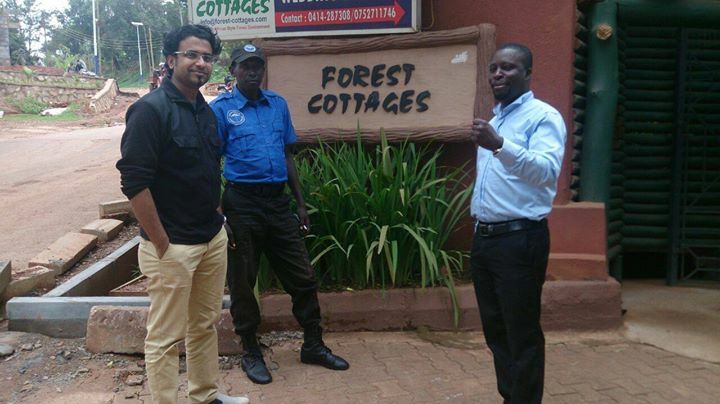 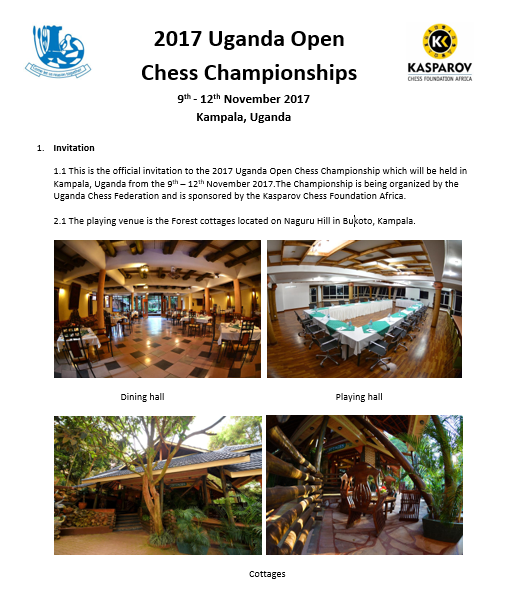 The 2017 Uganda Open gets under way at Forrest Cottages tomorrow morning. 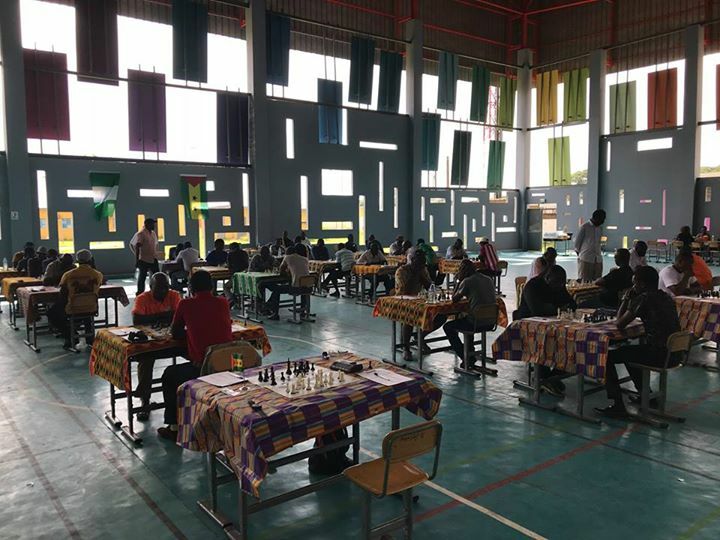 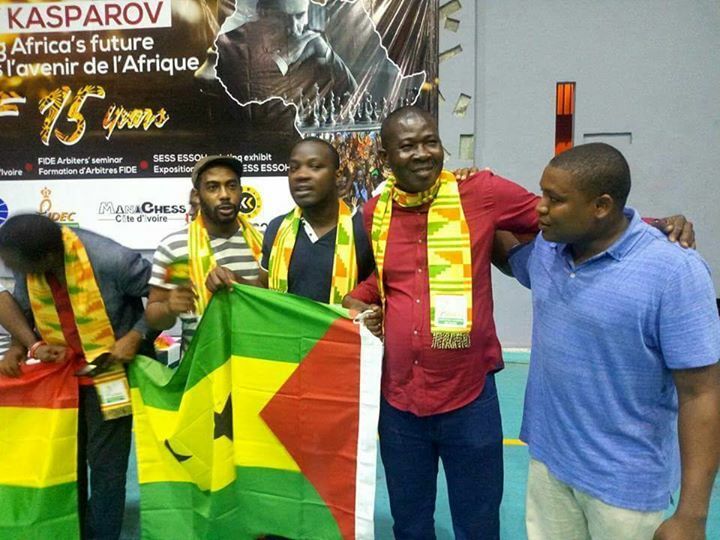 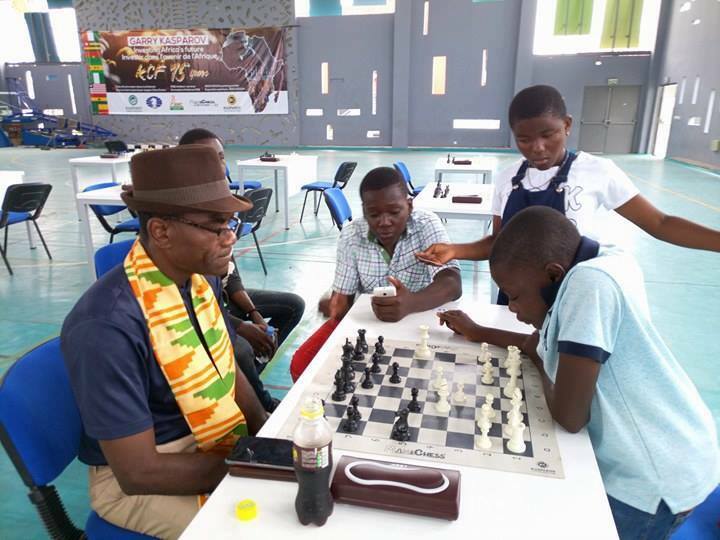 The event is set to attract well over 200 players and has been split into a FIDE Rated Open and an U/1600 section in order to accommodate the large entry. 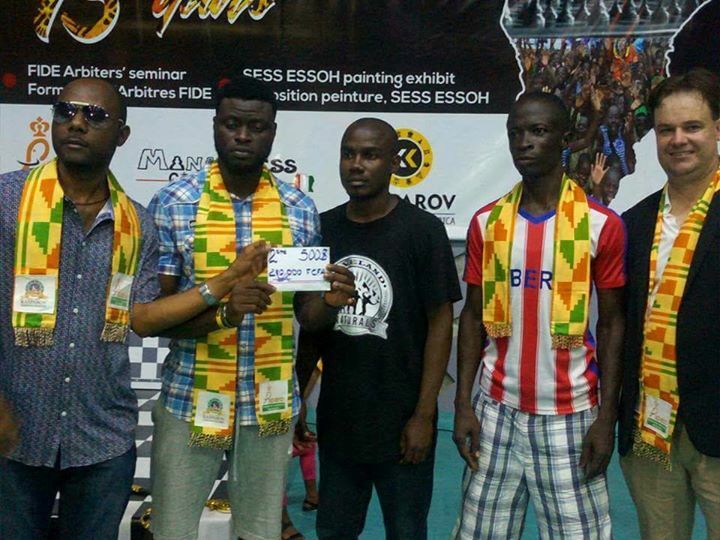 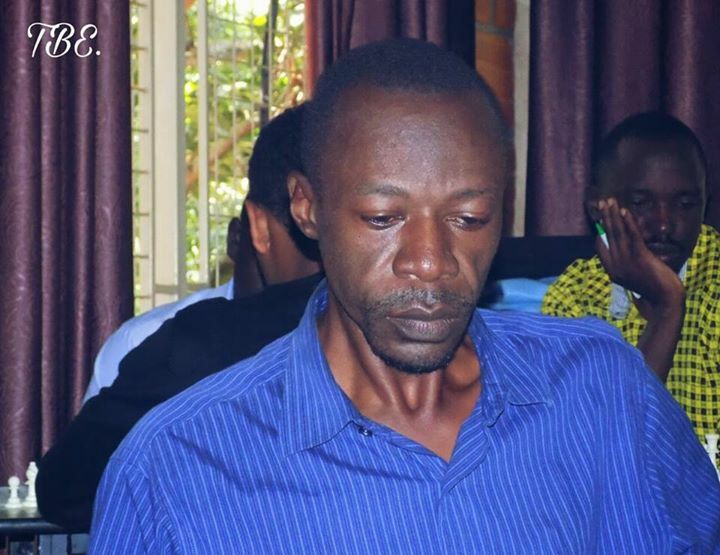 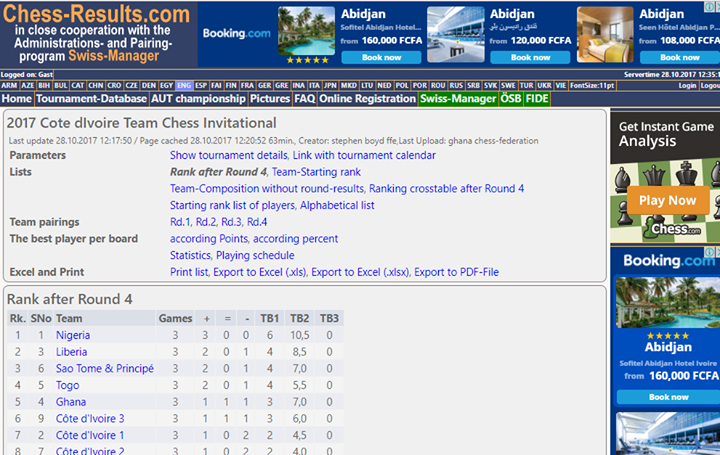 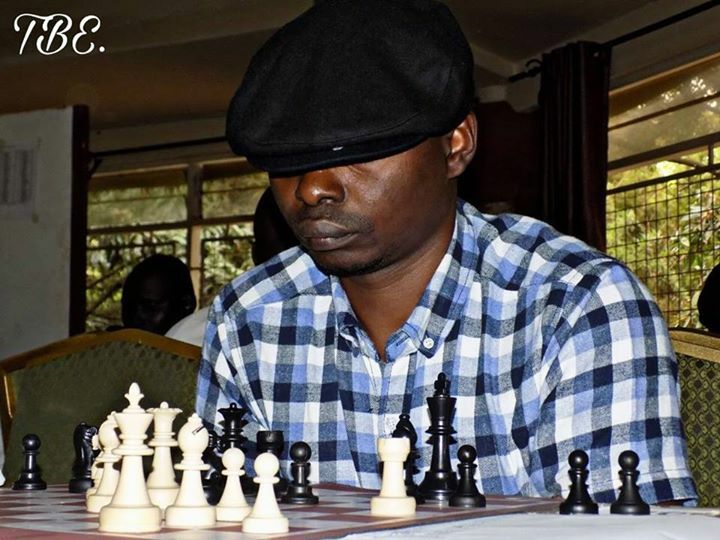 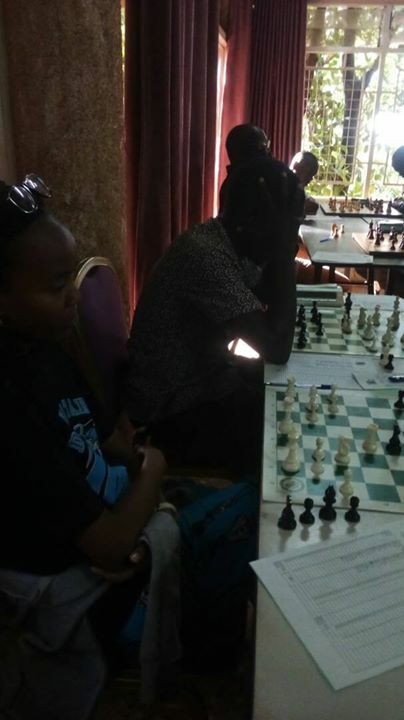 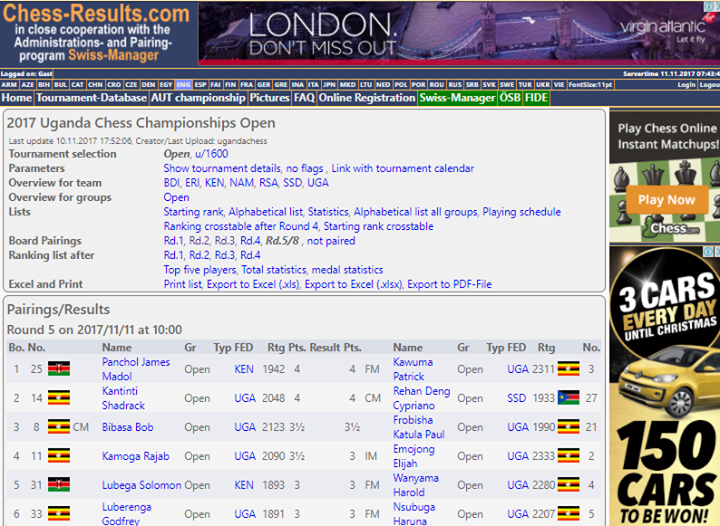 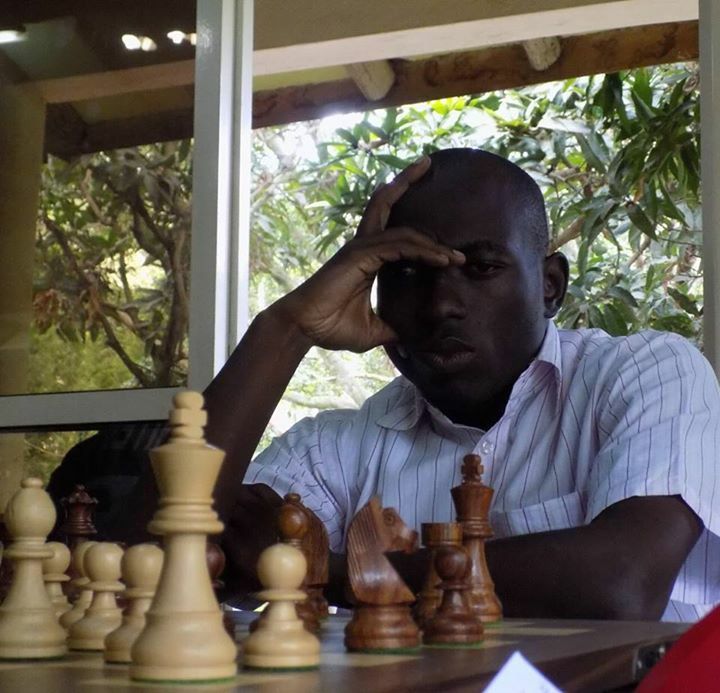 The top seed is IM Arthur Ssegwanyi from Uganda who comes in boasting an impressive 2373 FIDE ELO. 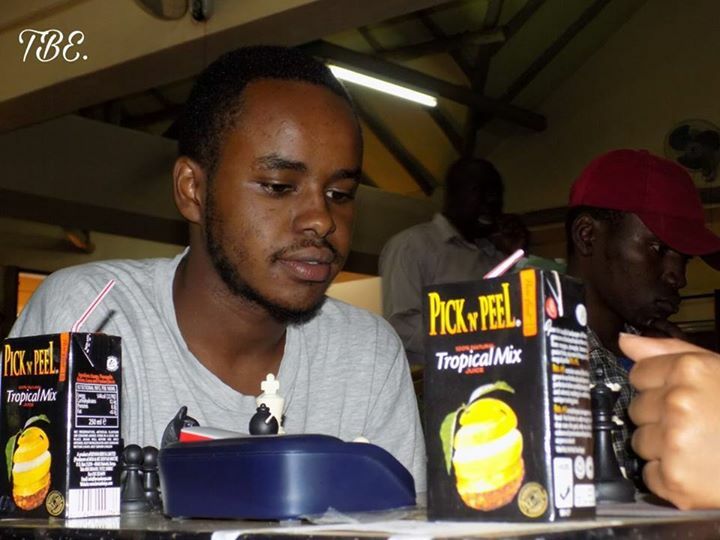 He is followed by IM Elijah Emojong as well as 3 FM's rated above 2200+. 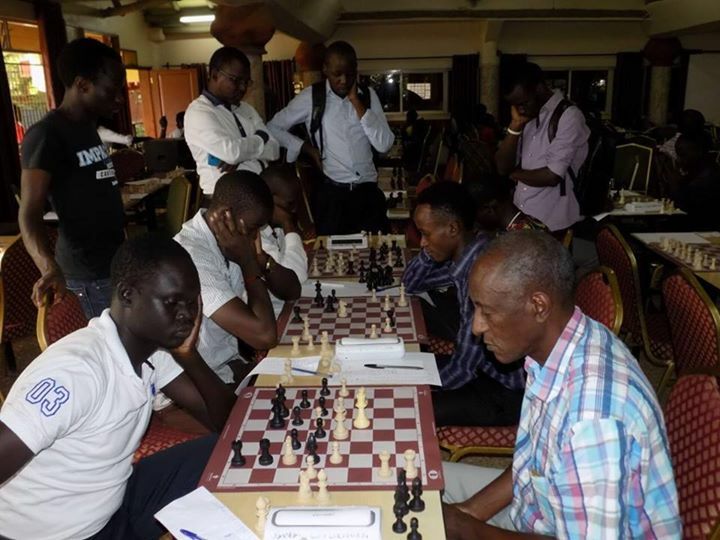 With 16 players over 2000 in the field the competition is likely to be tough from the early rounds and upsets can no doubt be expected in the early going. 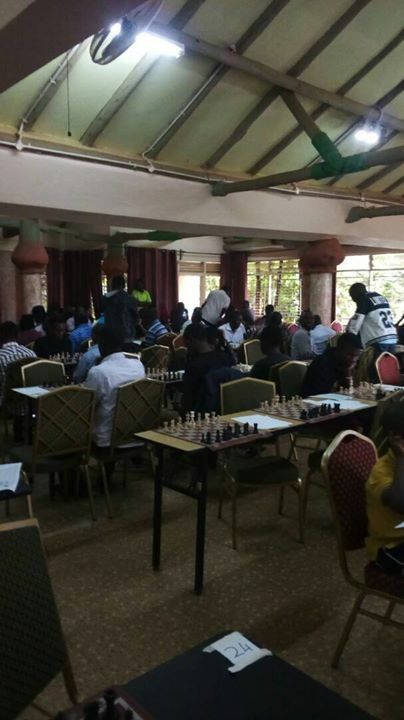 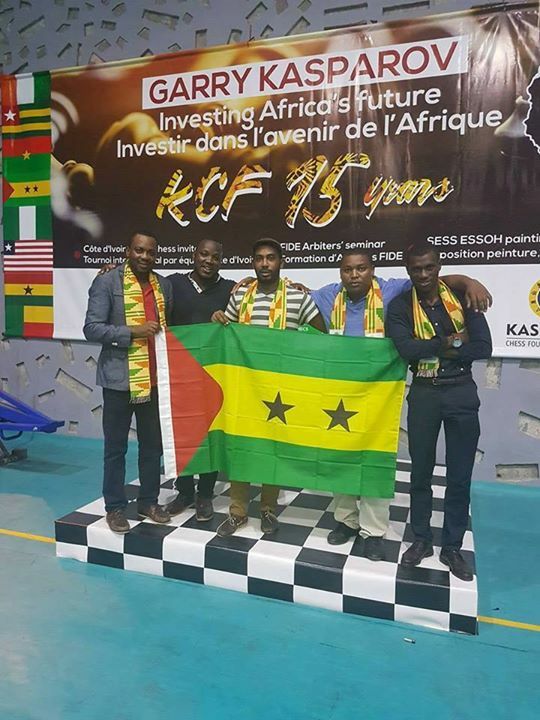 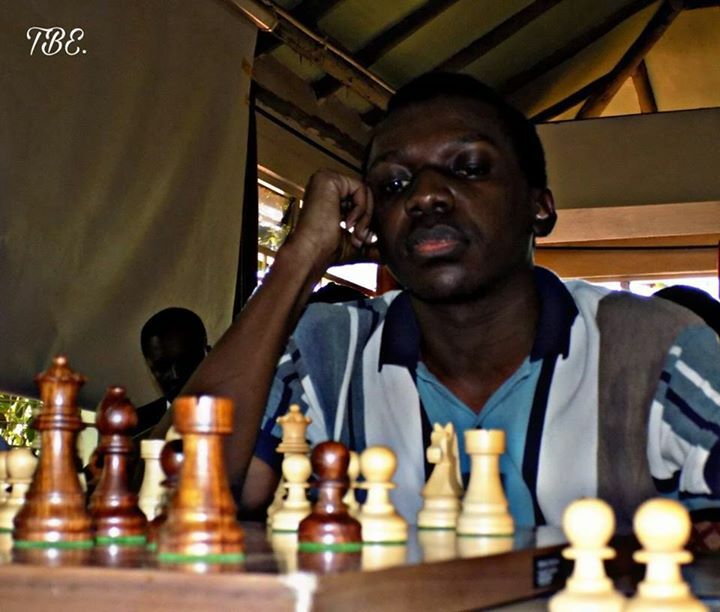 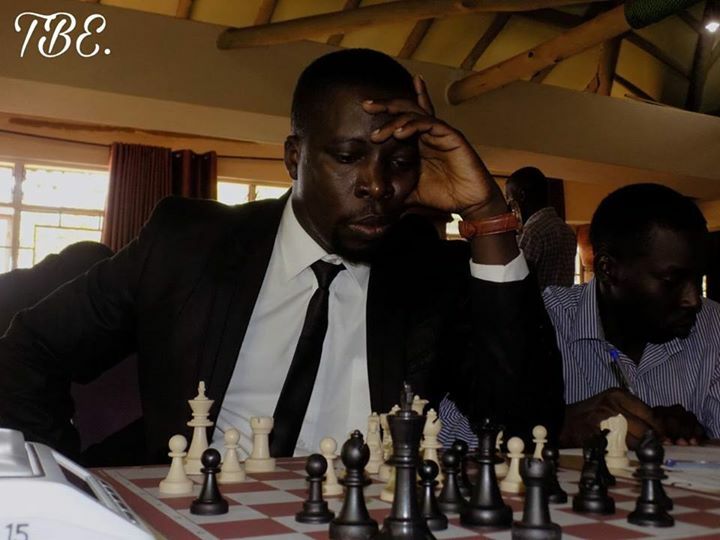 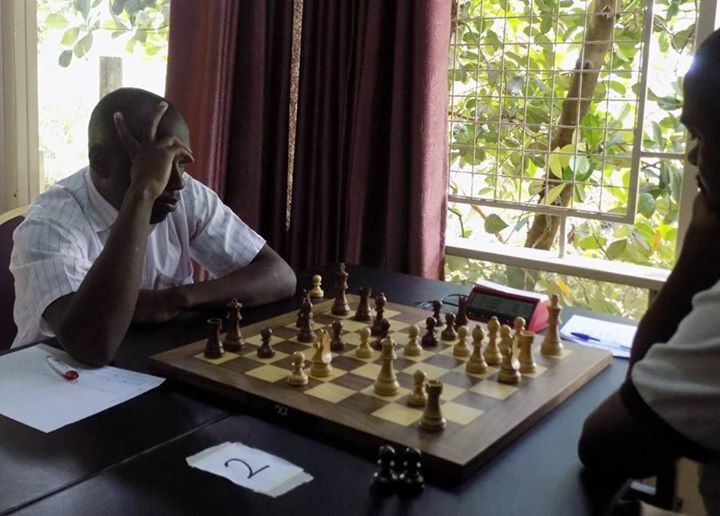 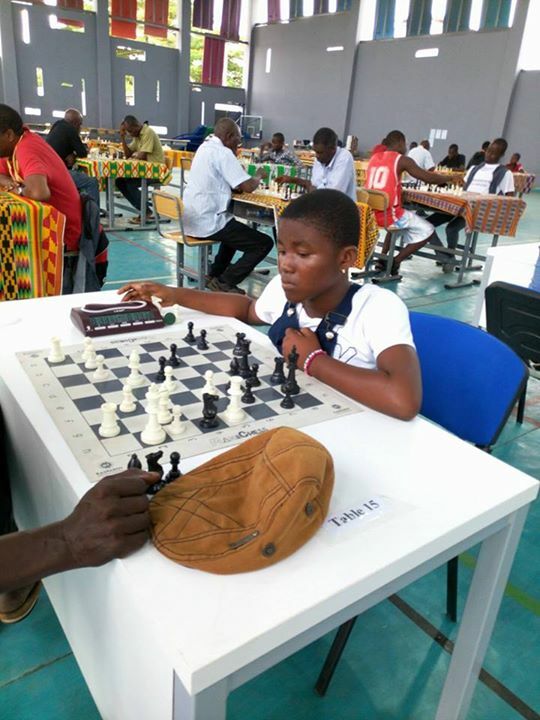 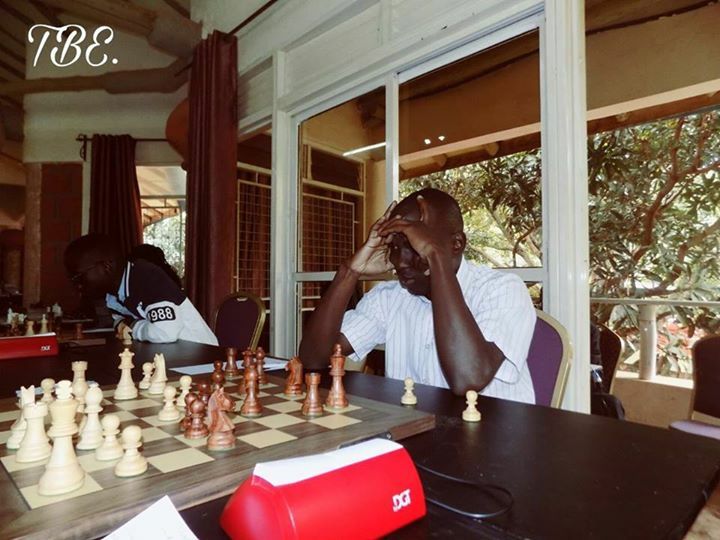 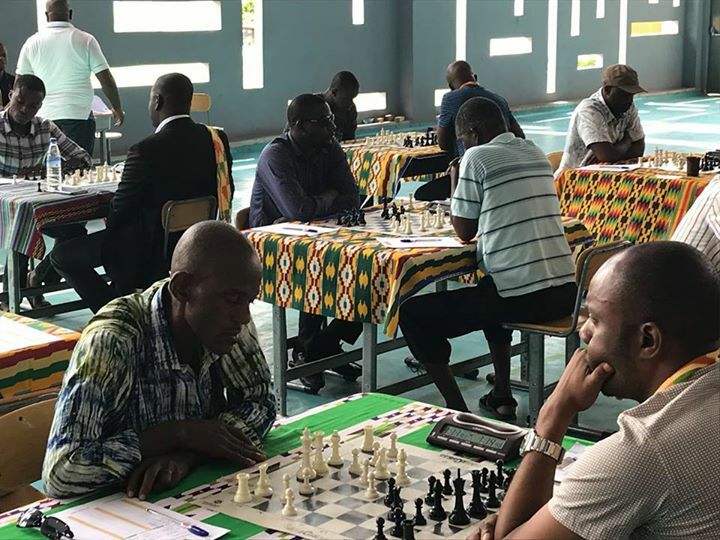 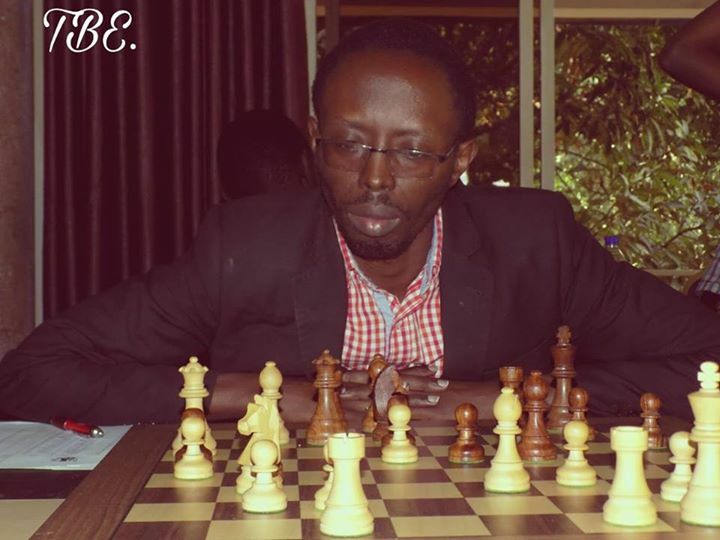 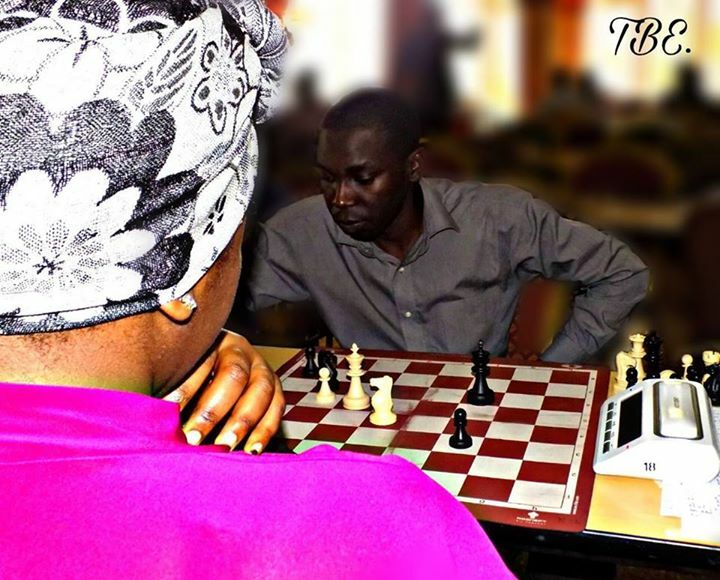 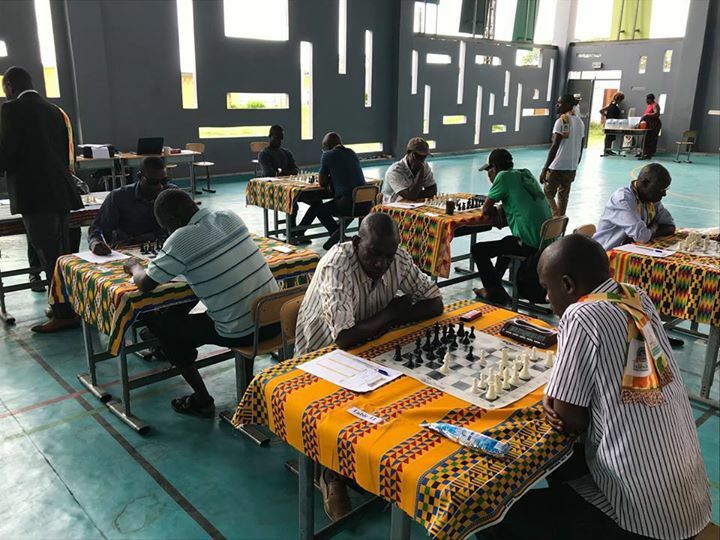 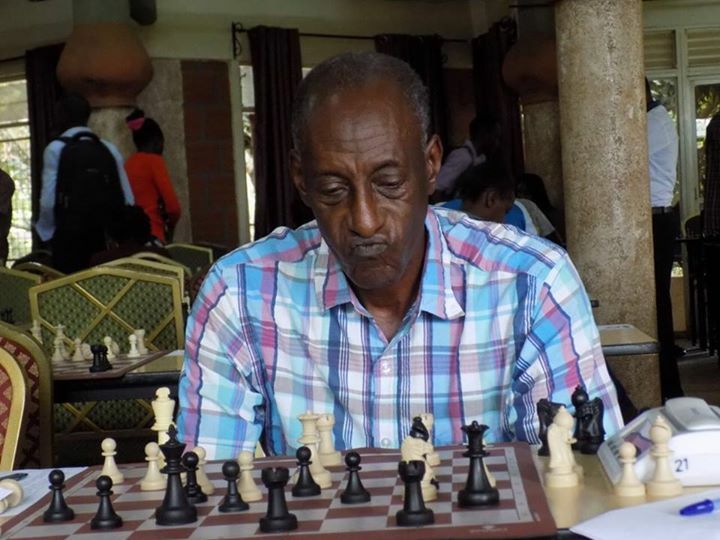 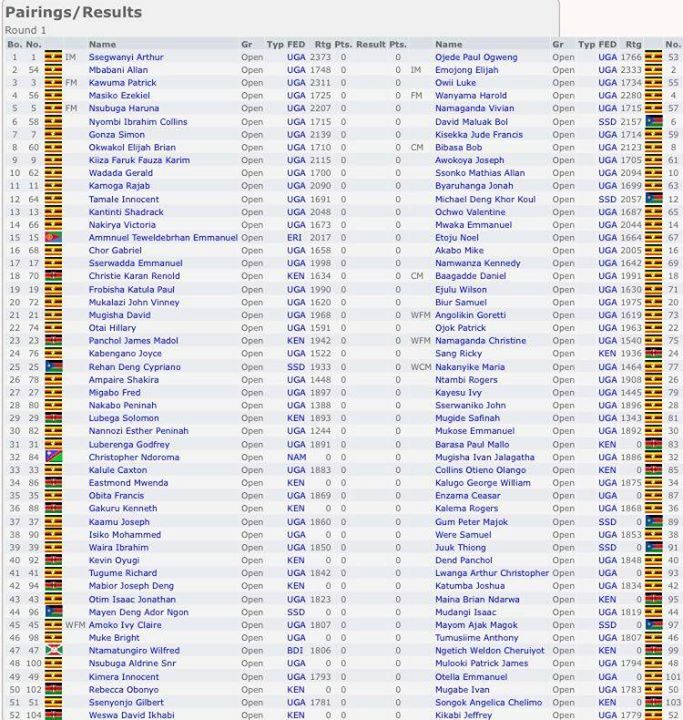 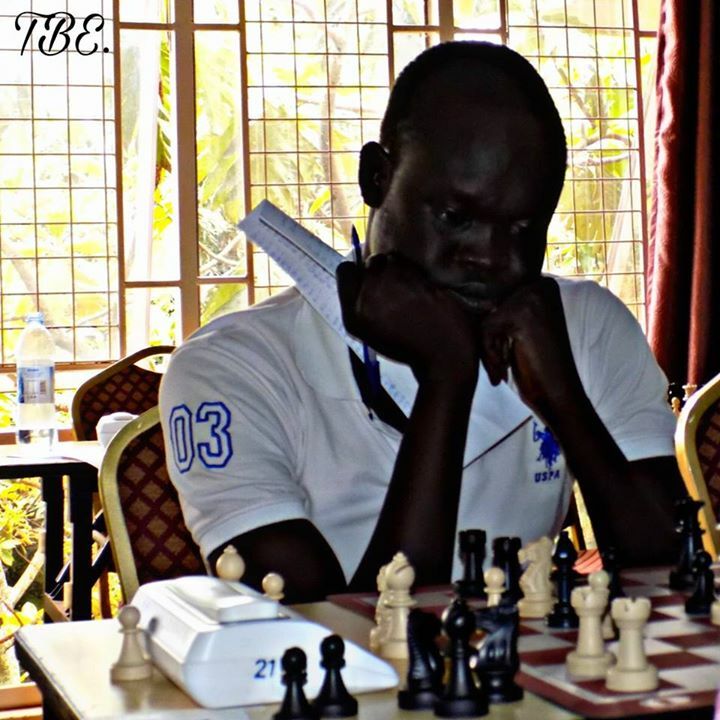 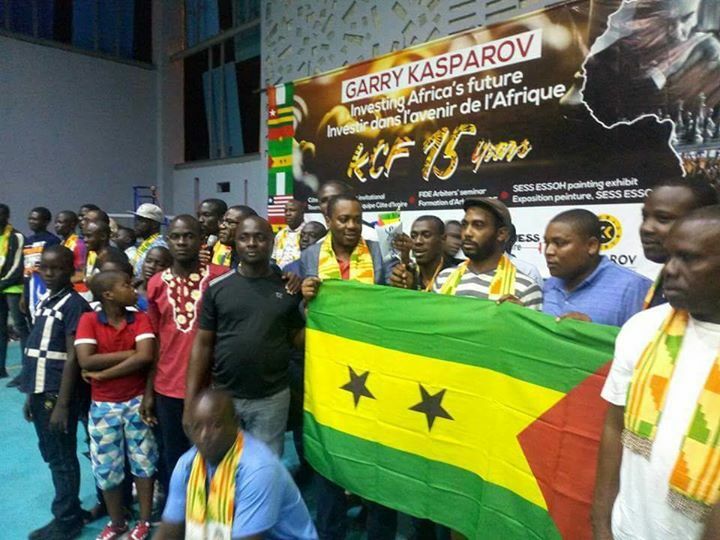 The tournament is also expected to see a large number of local Ugandan players securing their first FIDE ratings and KCF would like to wish the 50+ players who find themselves in this position the best of luck for the event. 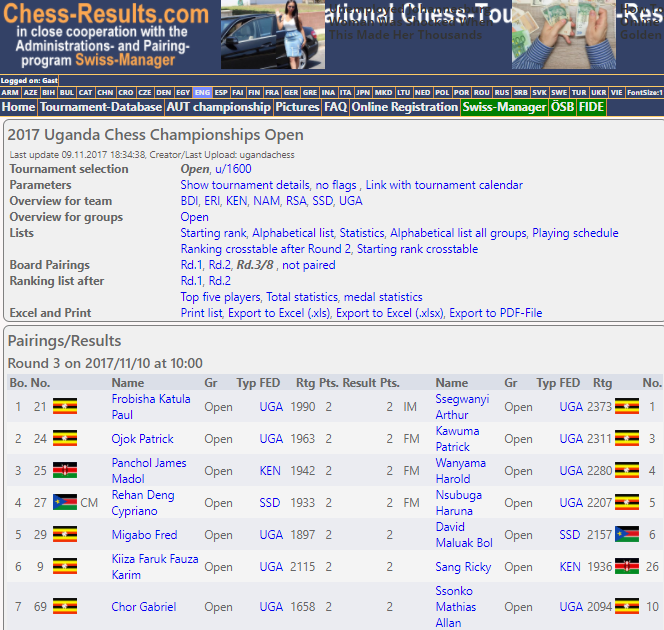 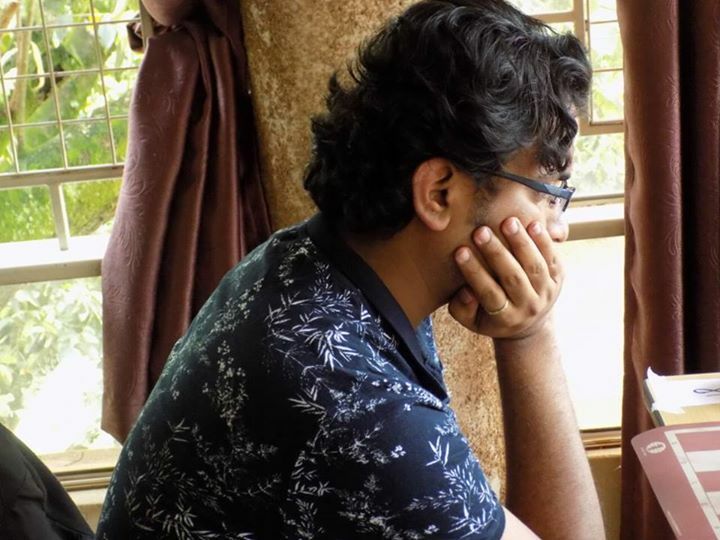 The round 1 draw is now posted at http://www.chess-results.com/tnr308457.aspx?lan=1&art=2&rd=1&turdet=YES&... and results and pairings will be available at this link as the tournament unfolds. 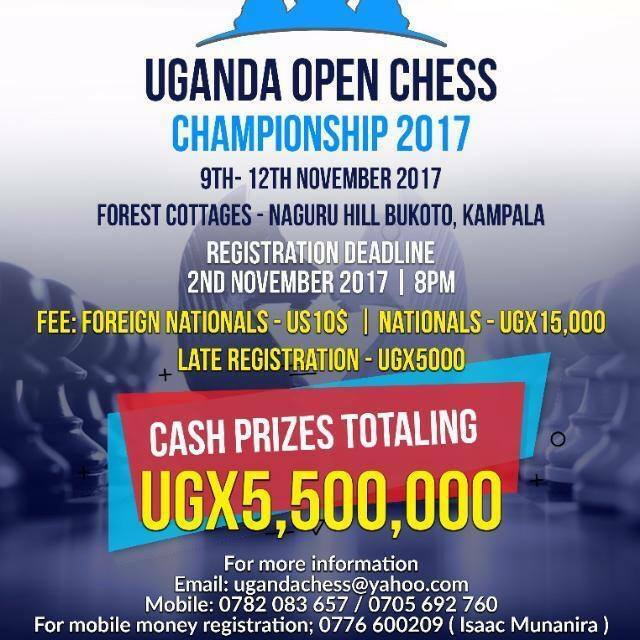 There are currently 6 countries represented in the open including fairly large contingents from both Kenya and South Sudan. 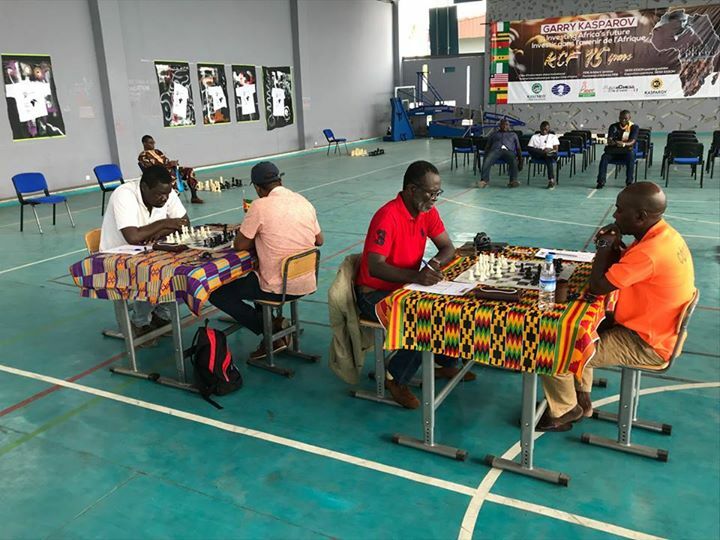 The organizers hope to be able to broadcast games from the top boards at some stage during the tournament and we look forward to being able to provide the links as soon as these are available. 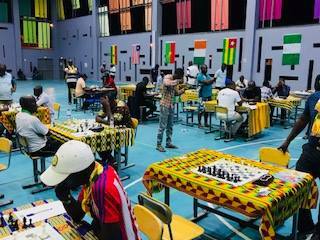 We wish all players the best of luck for the tournament. 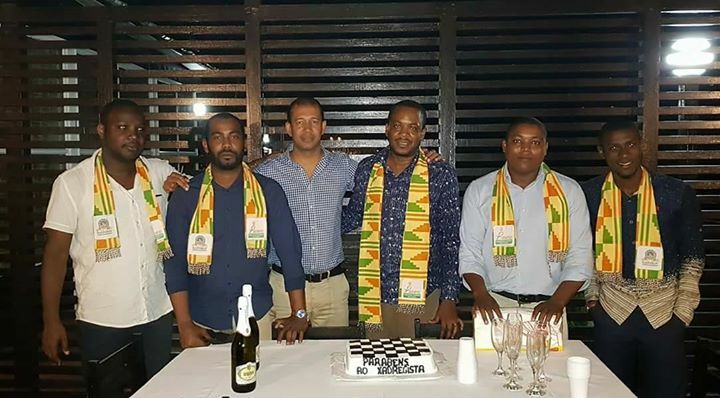 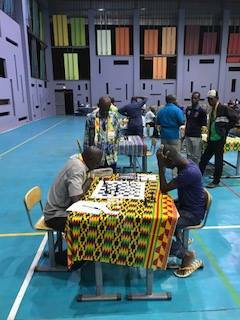 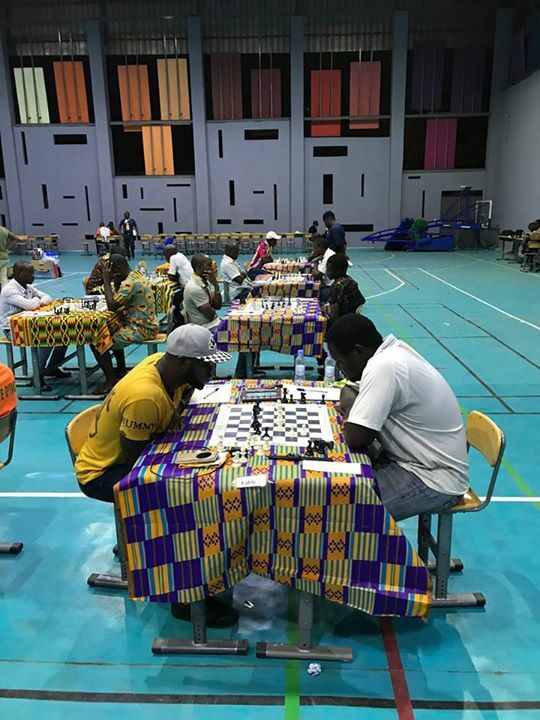 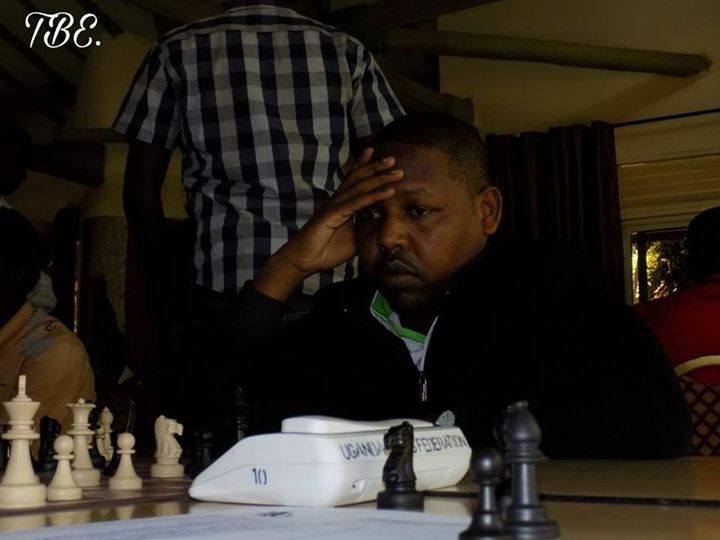 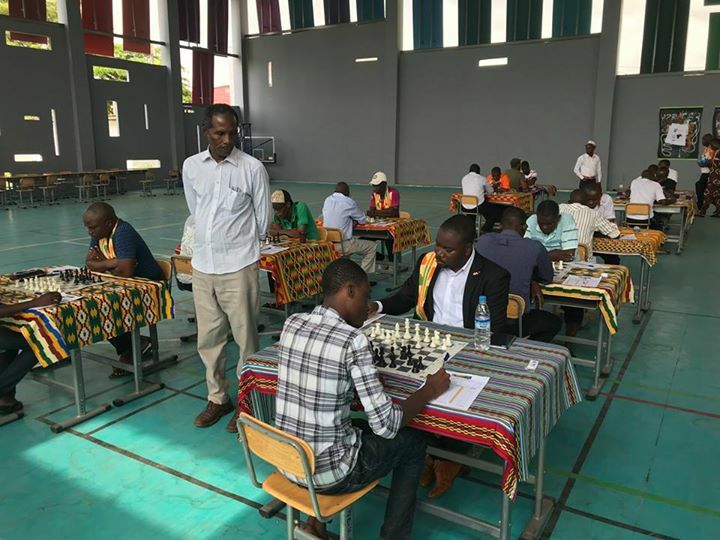 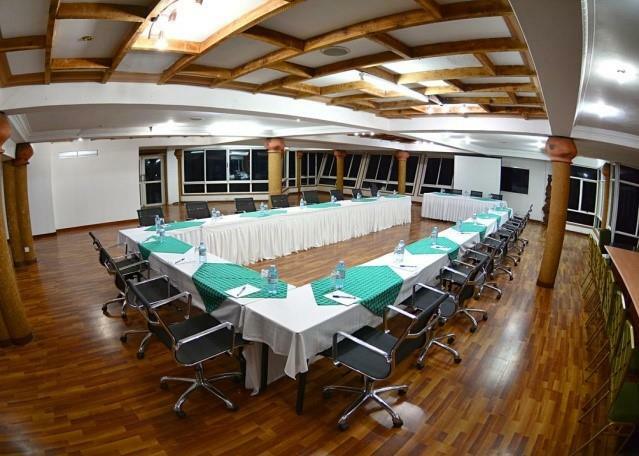 The 2017 Tanzania Open Chess Championship will be played as an 7 Round Open Swiss event at a rate of 90 minutes per player plus 30 seconds increment per move from round 1. 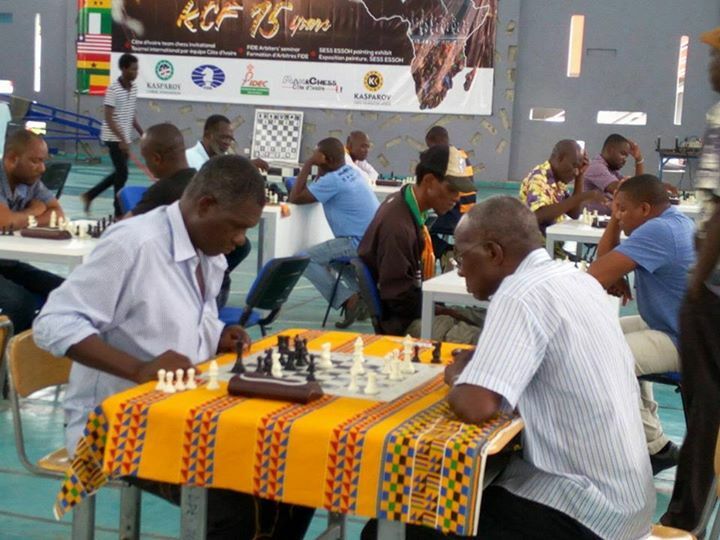 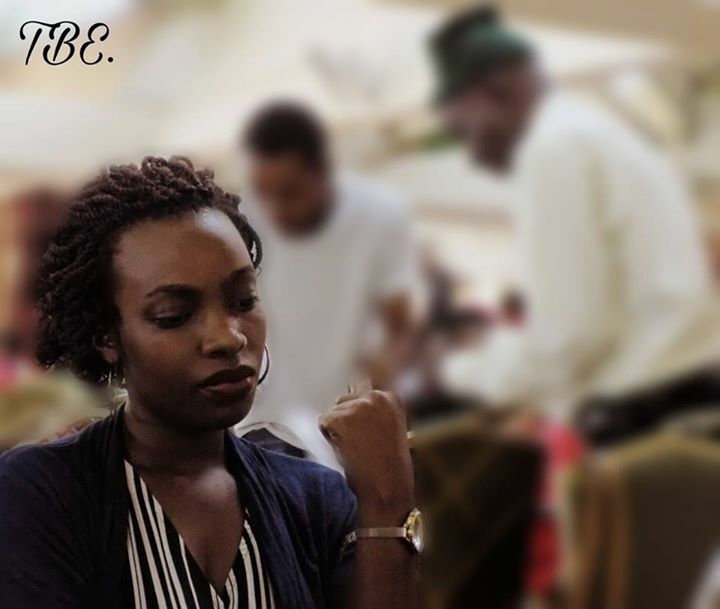 The event forms part of the KCF 15th Year Anniversary series of events. 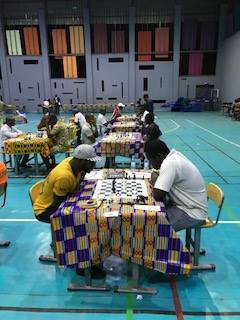 Day one of the CIV Team Chess Invitational saw the teams complete three rounds at a time control of 75/75 + 30 seconds a move. Nigeria lived up to their billing as the pre-tournament rating favorite but needed to overcome a stiff challenge from Liberia in round 3 to emerge as the sole leader at the end of the first days play. 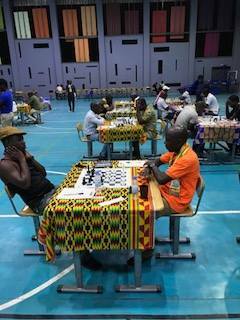 The 2.5-1.5 scoreline in this key round 3 encounter may well prove decisive at the end of the team tournament tomorrow. 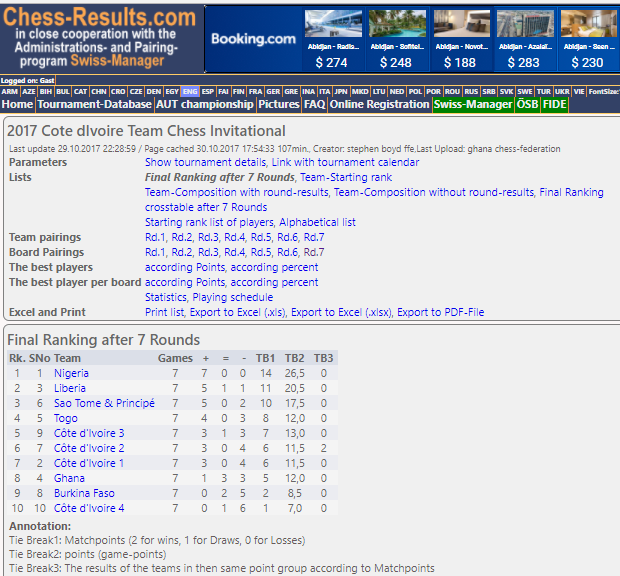 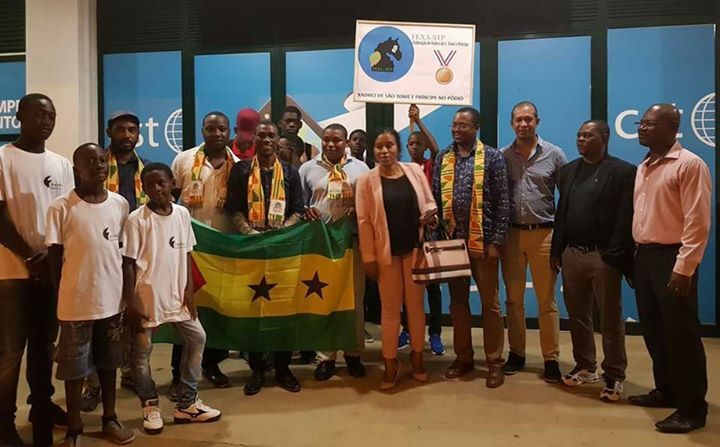 Liberia, Sao Tome and Togo all recorded two wins and seem likely to be in the fight for second place. 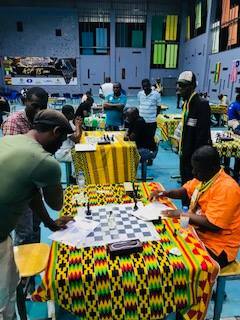 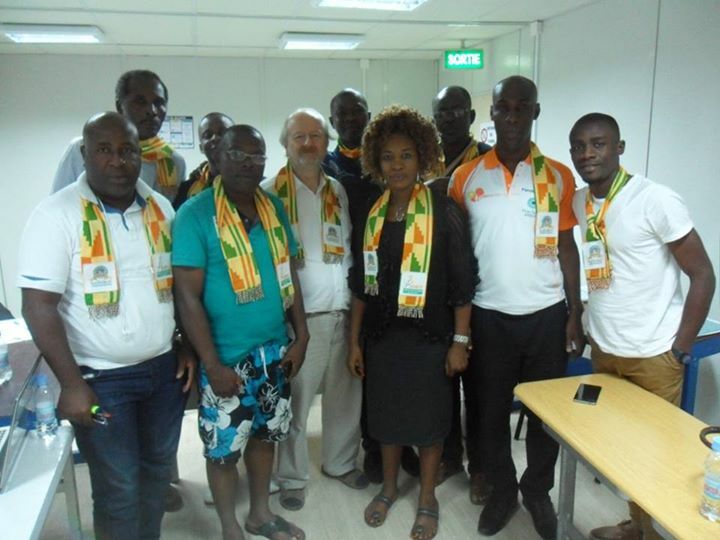 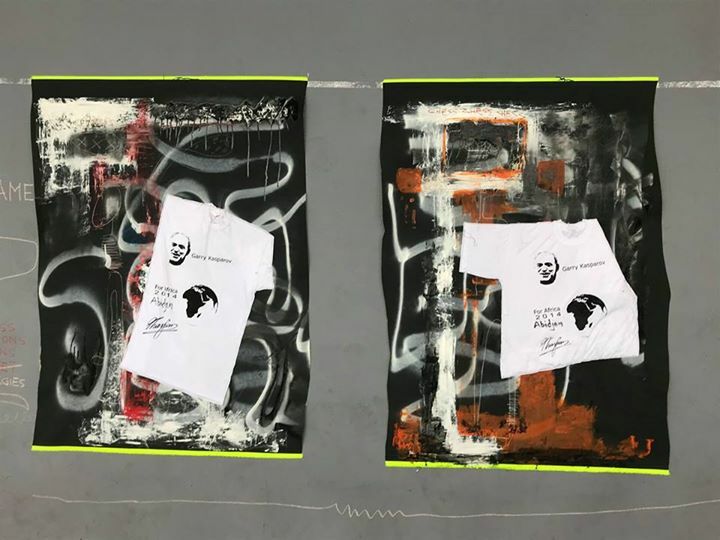 The arbiters seminar has seen 15 attendees register including candidates from Nigeria, Ghana, Togo, Benin, Sao Tome and Cote dIvoire. 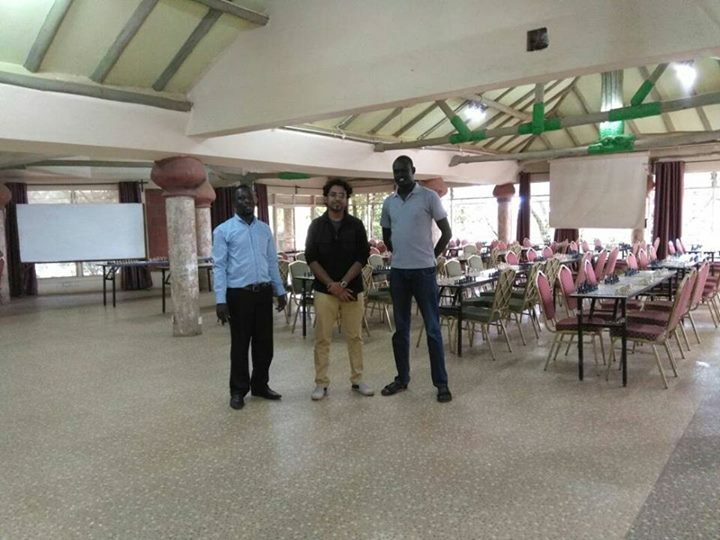 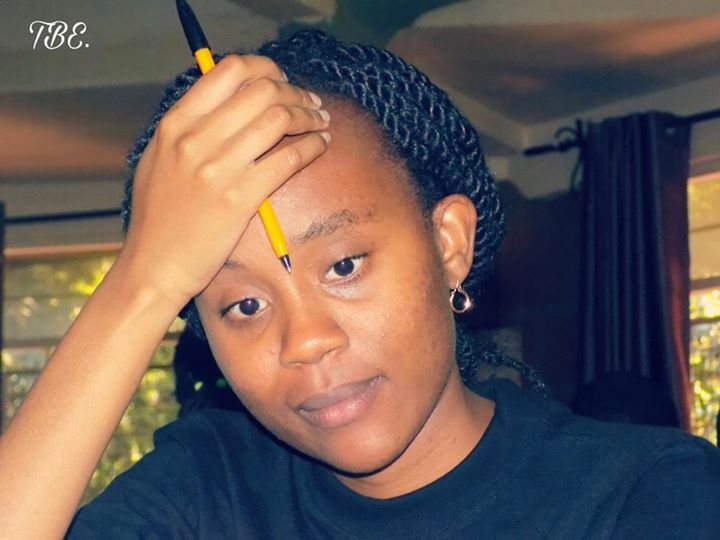 We wish them the best of luck as they prepare for the exam tomorrow afternoon.